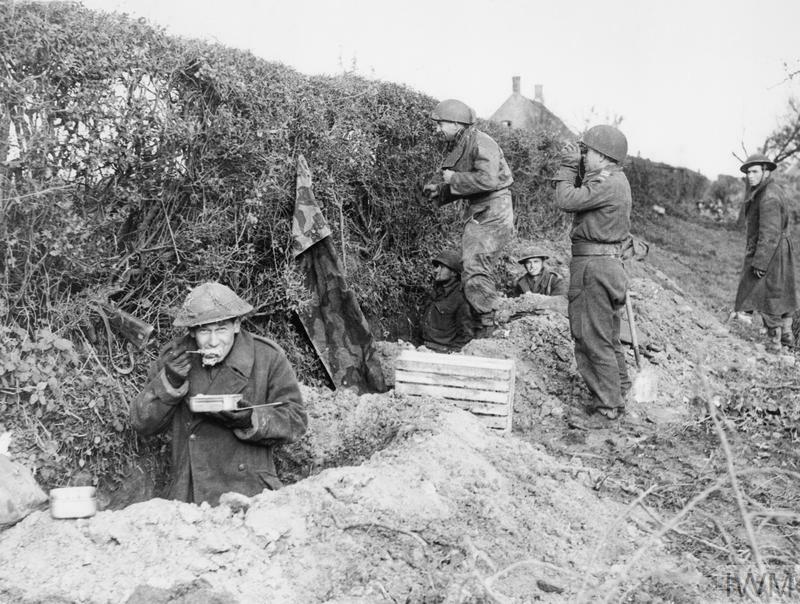 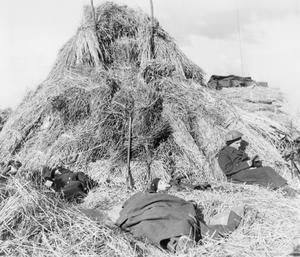 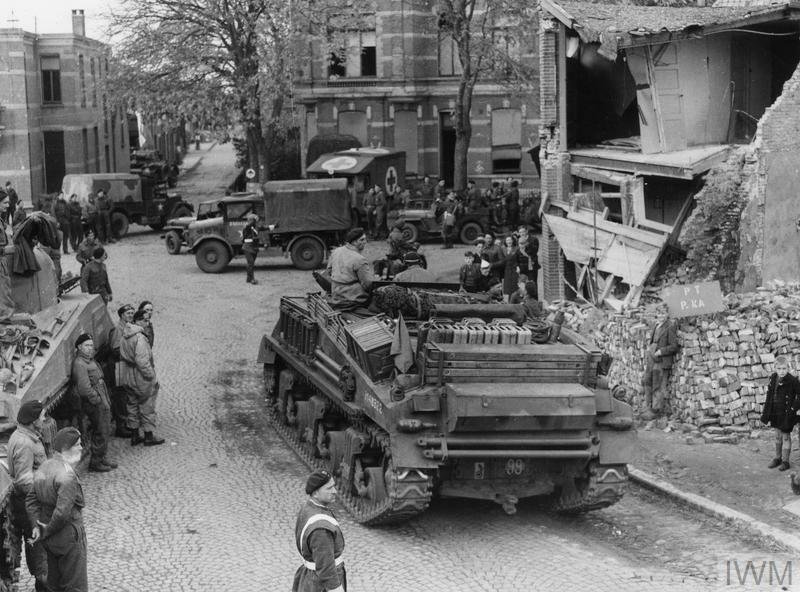 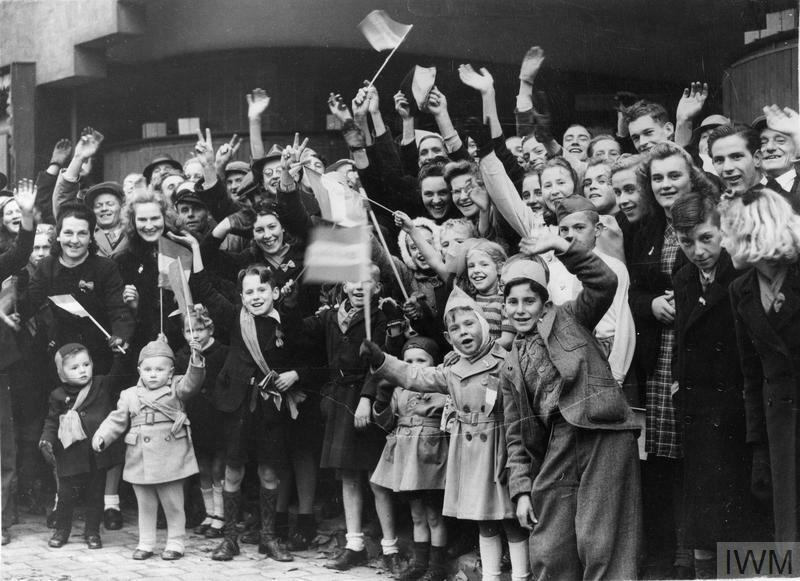 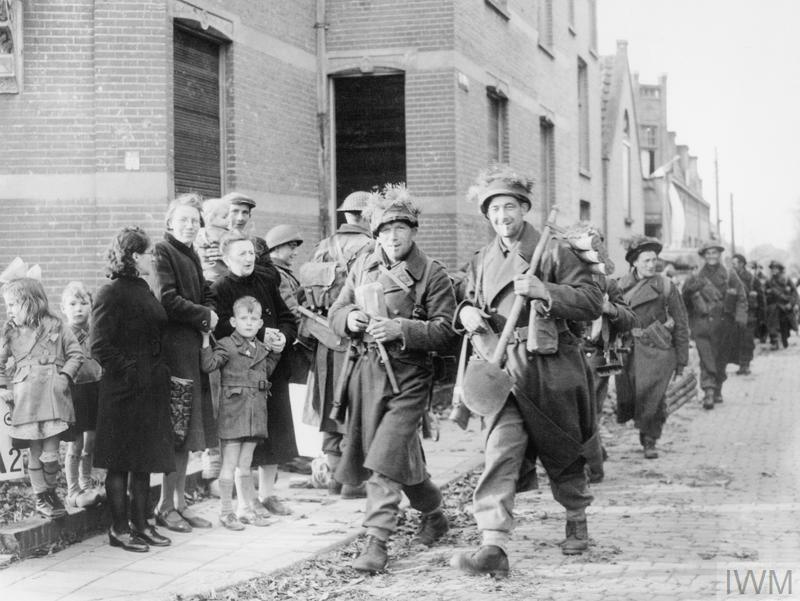 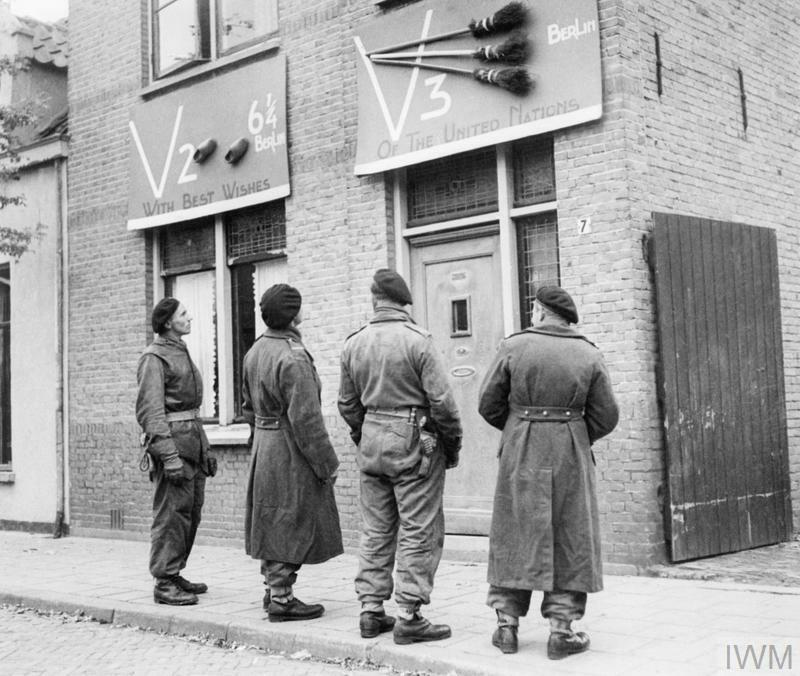 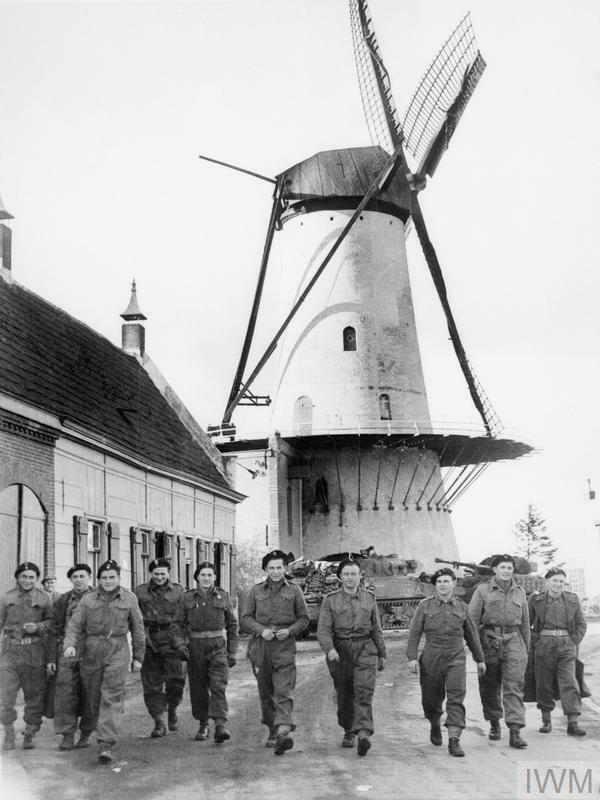 In de collectie van het Imperial War Museum zijn ook veel foto's te vinden de Poolse bevrijders van Breda. 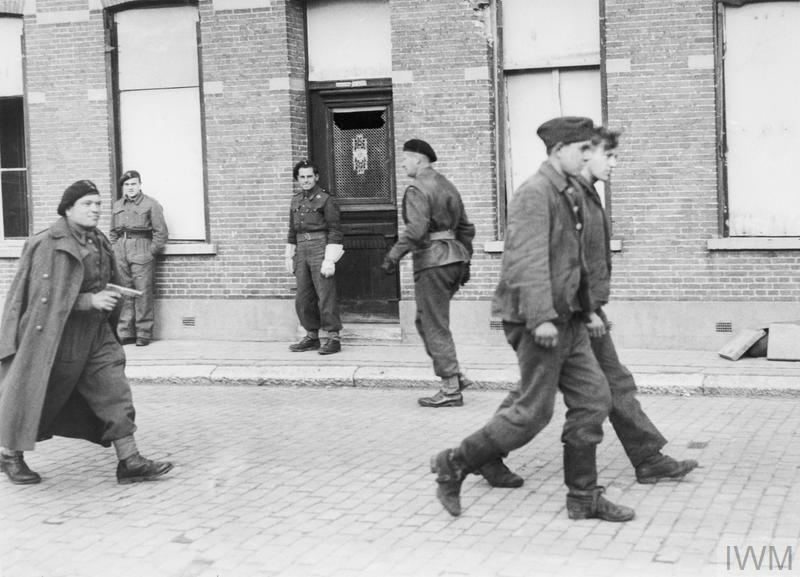 Op deze pagina de foto's die ze online beschikbaar maken voor gebruik door site's zoals de onze. 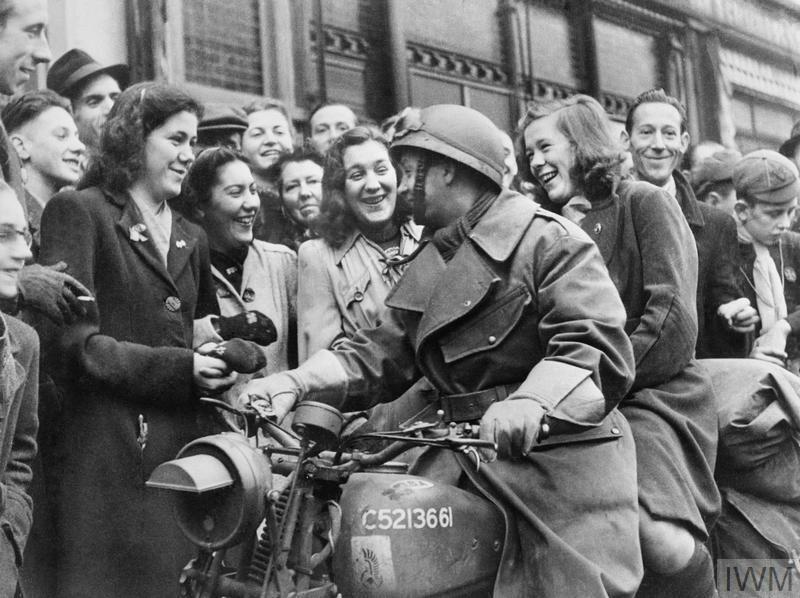 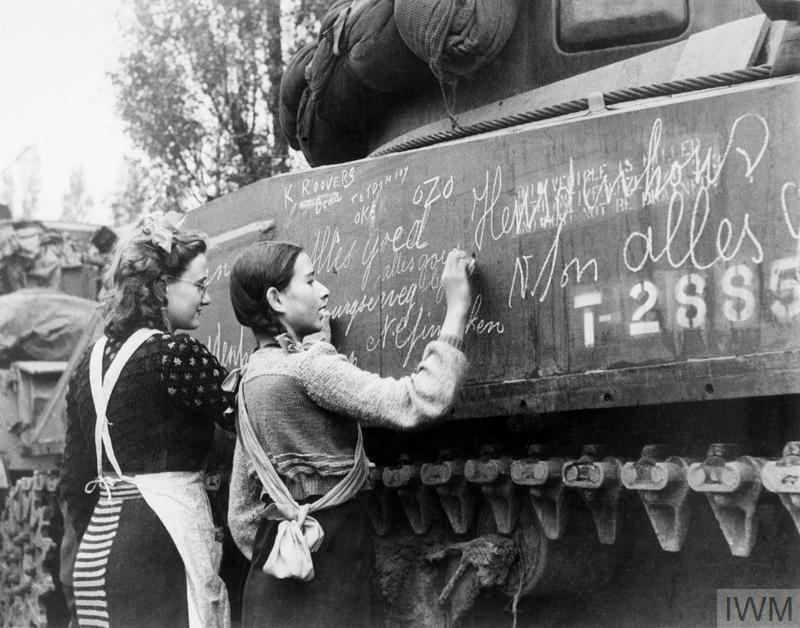 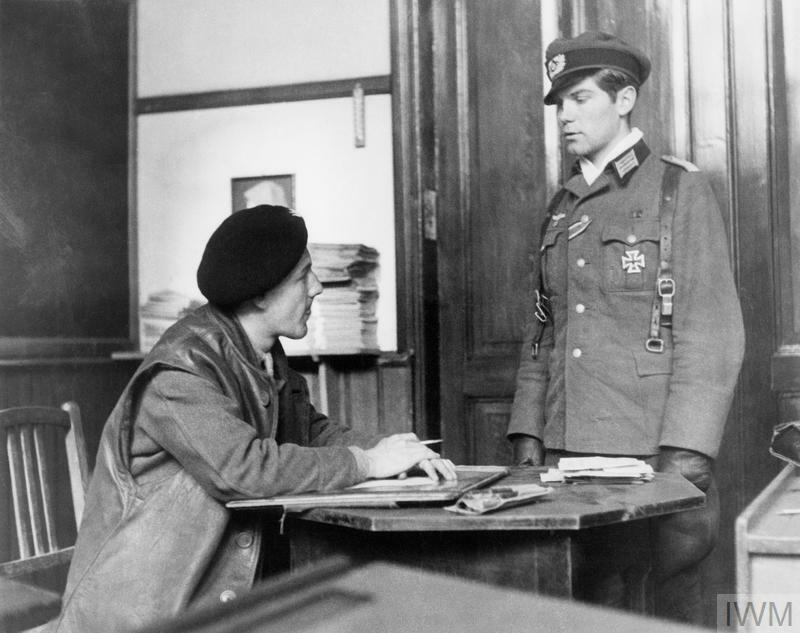 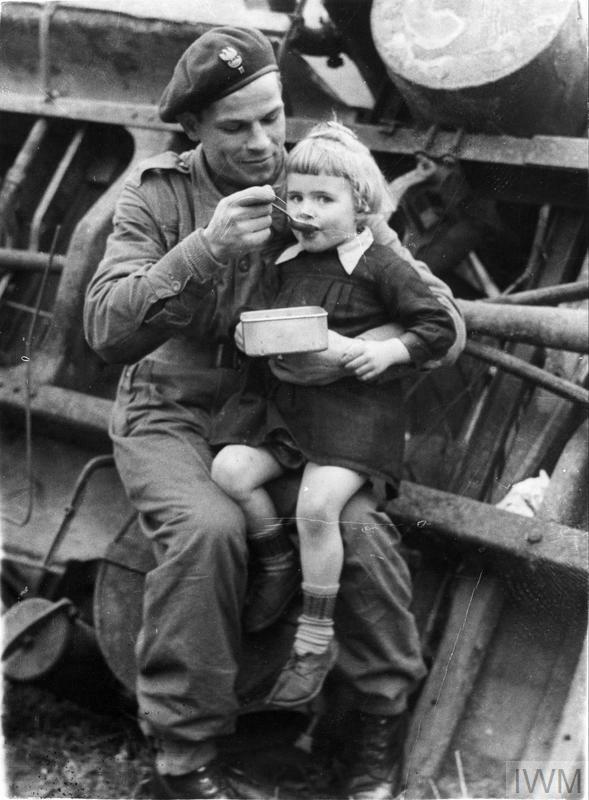 THE POLISH ARMY IN THE NORTH-WEST EUROPE CAMPAIGN, 1944-1945 (KY 44011) A Polish dispatch rider, with a happy girl as a passenger, pausing in his journey through Breda to return greetings of overjoyed townpeople freed by the Poles from the German occupation on 30 October 1944. 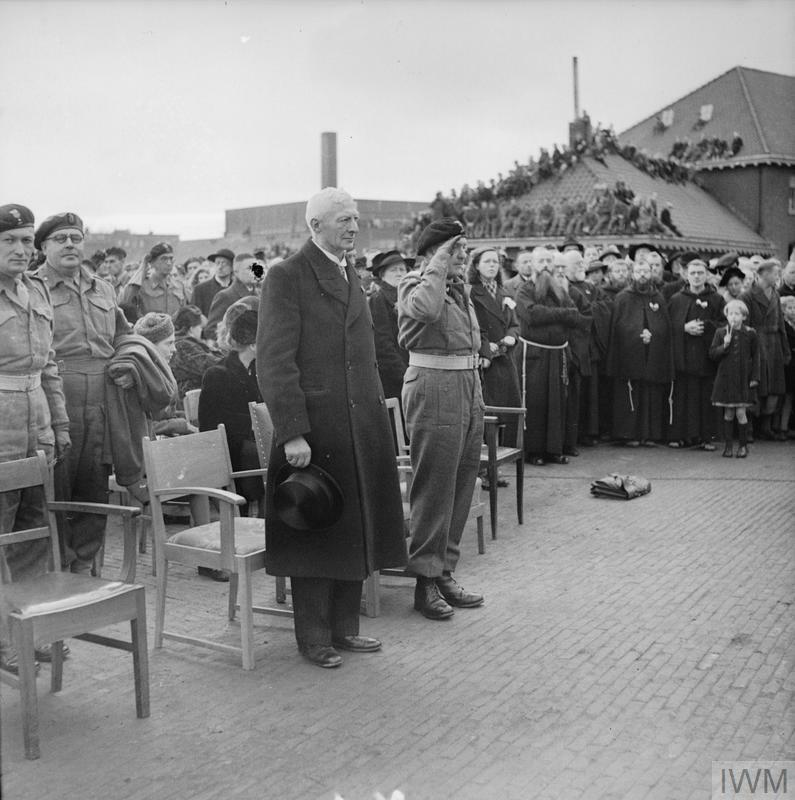 THE POLISH ARMY IN THE NORTH-WEST EUROPE CAMPAIGN, 1944-1945 (B 12101) Field Marshal Bernard Montgomery in conversation with General Stanislaw Maczek, the Commander of the 1st Polish Armoured Division, during his visit to the Division Headquarters in Breda, 25 November 1944. 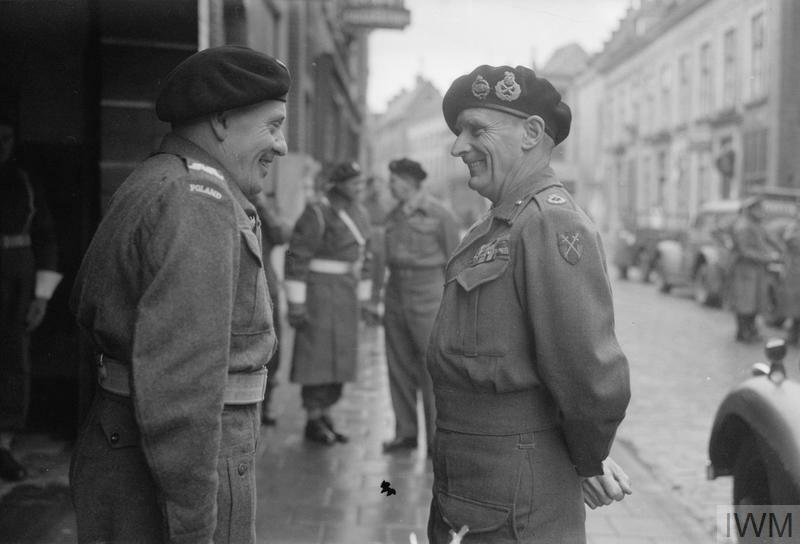 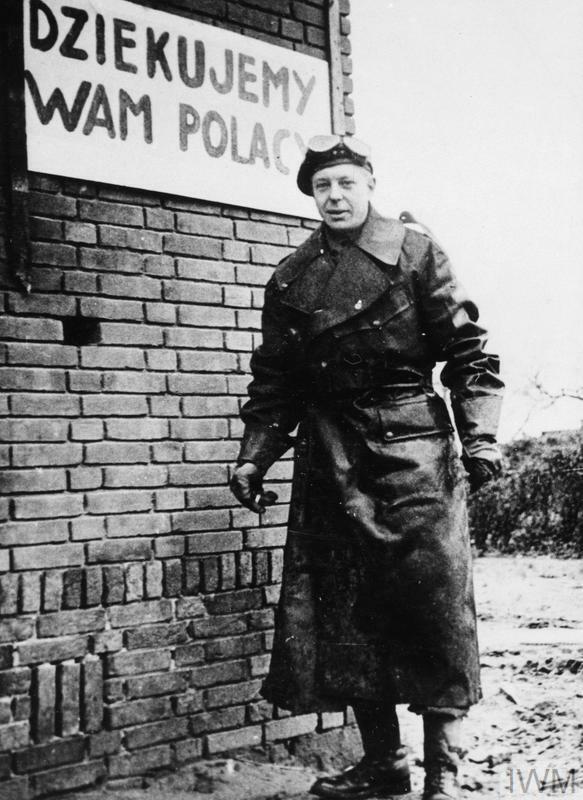 Marshal Montgomery decorated a number od Polish servicemen during his visit. 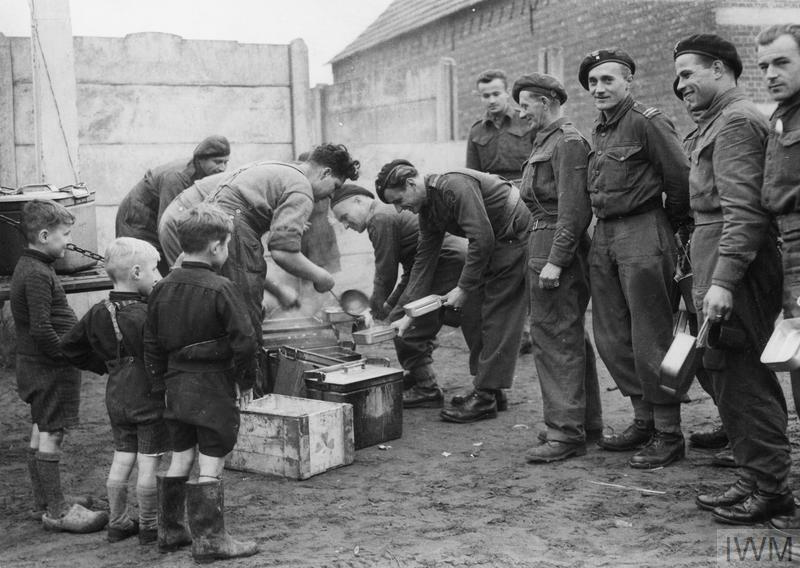 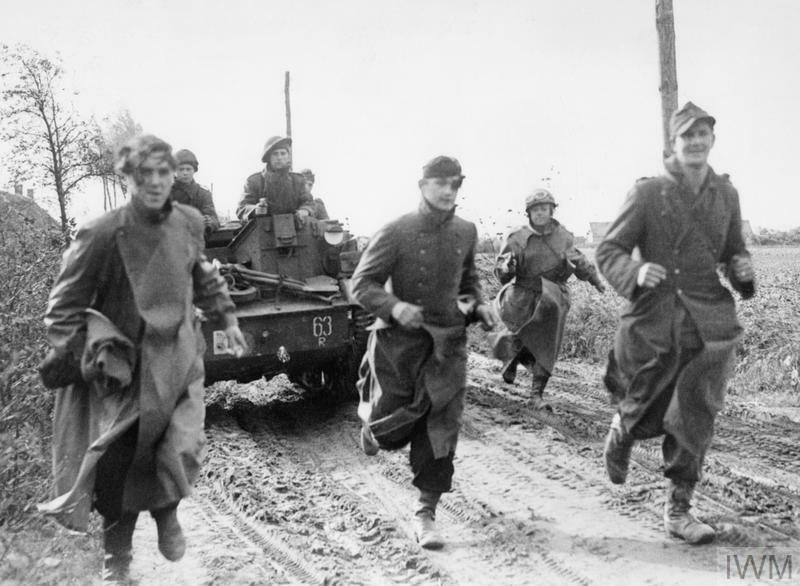 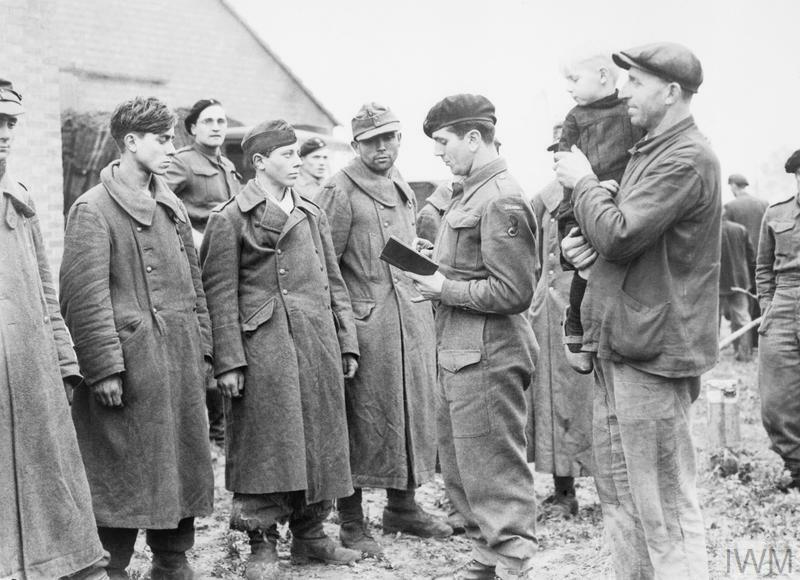 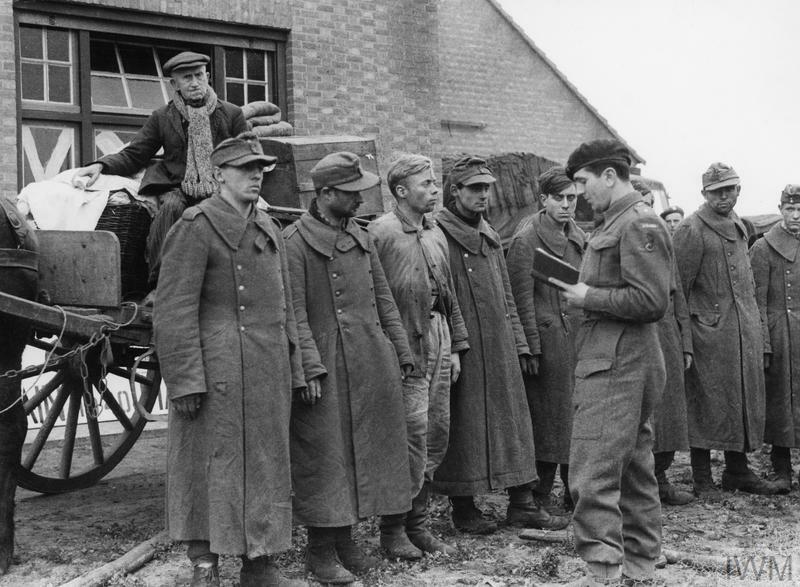 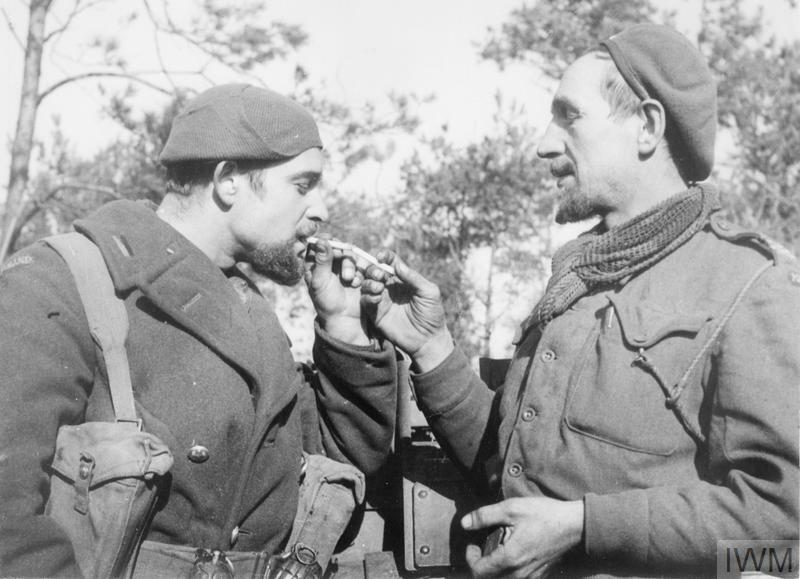 THE POLISH ARMY IN THE NORTH-WEST EUROPE CAMPAIGN, 1944-1945 (HU 106417) With a look of great satisfaction on their faces, a Dutch farmer and his child looking at German POWs who are being interrogated by a Lieutenant of the 1st Polish Armoured Division. 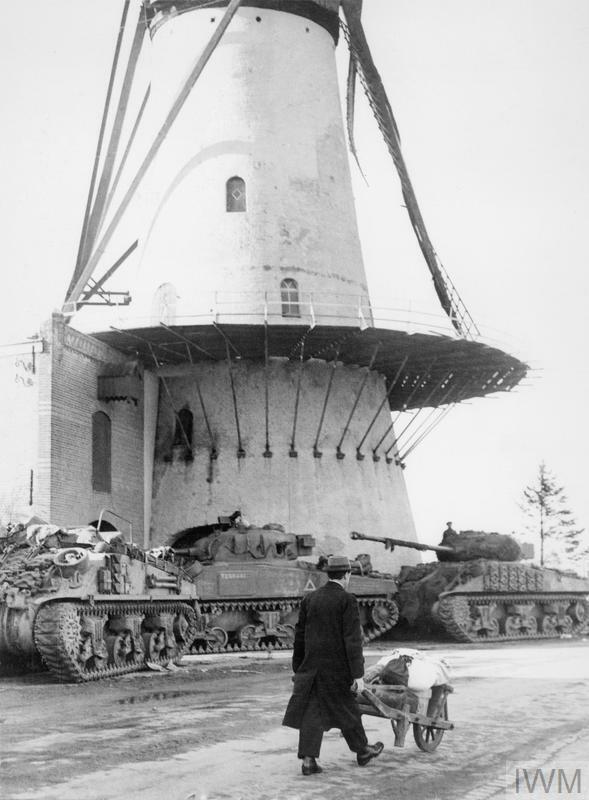 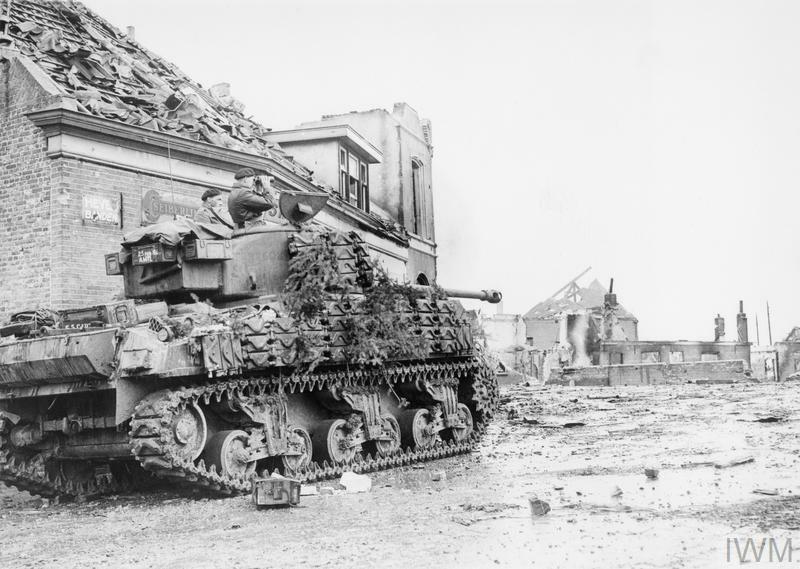 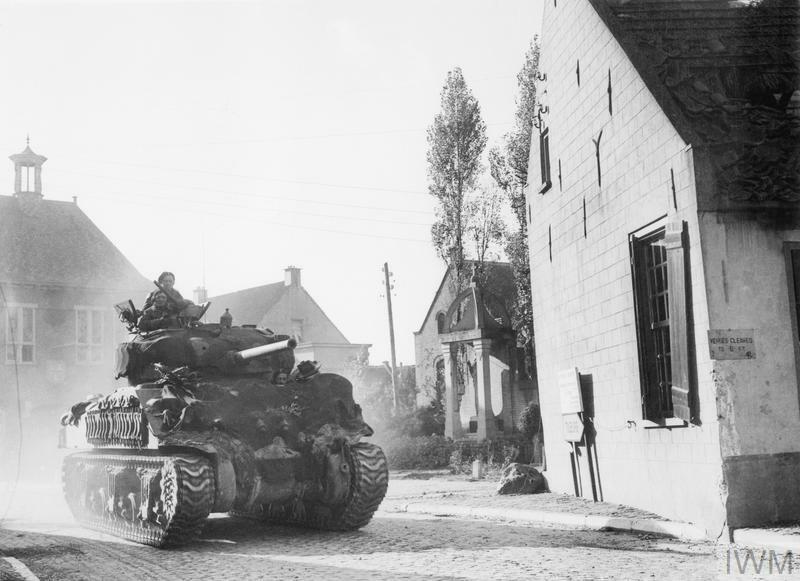 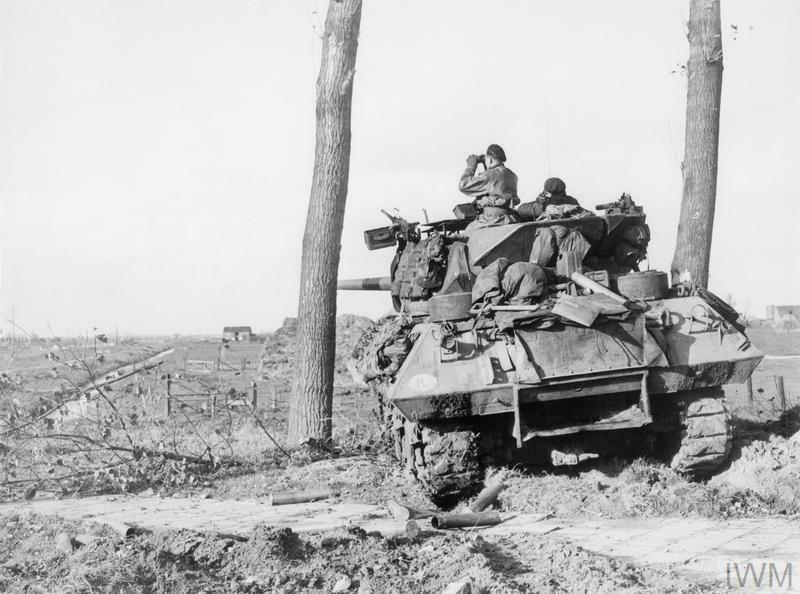 THE POLISH ARMY IN THE NORTH-WEST EUROPE CAMPAIGN, 1944-1945 (HU 106422) Sherman Firefly tanks of the 1st Polish Armoured Division taking a shadow of a windmill at the Dutch village of Terheijden while a Dutch civilian moves some of his belongings on a wheelbarrow from the battle area, October 1944.